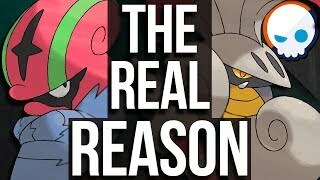 What is going on everyone and welcome back to another video. 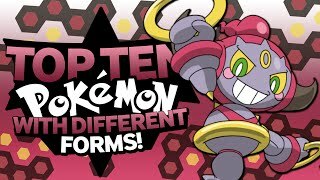 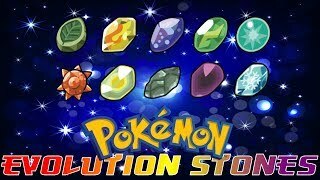 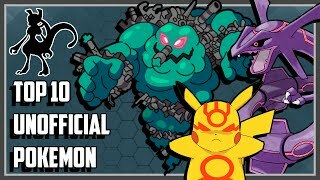 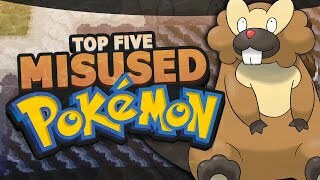 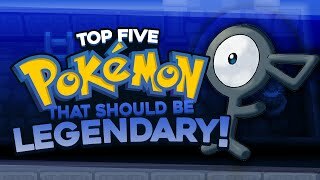 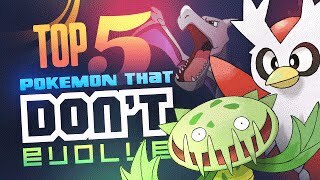 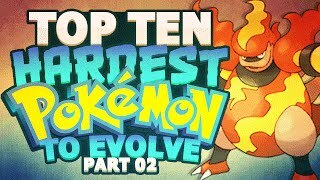 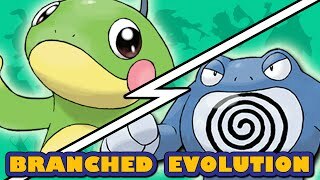 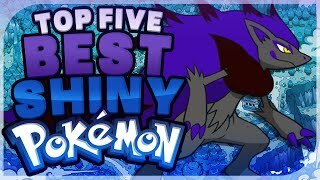 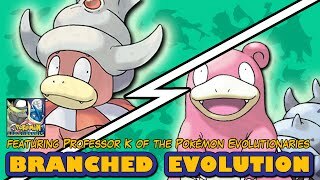 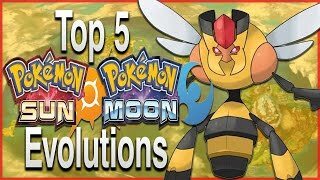 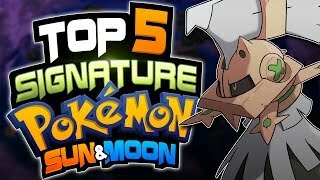 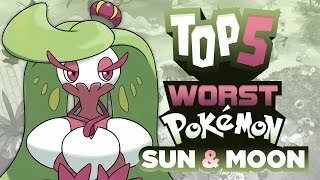 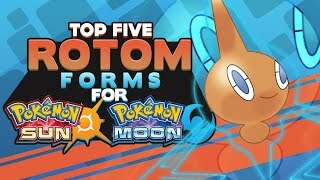 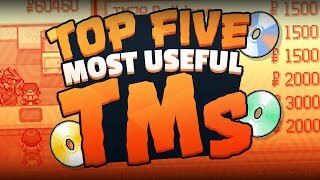 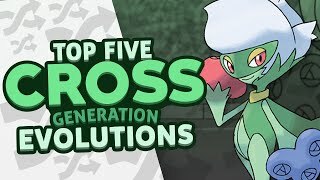 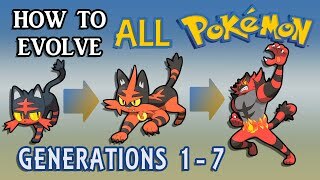 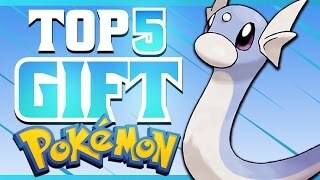 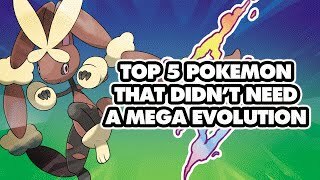 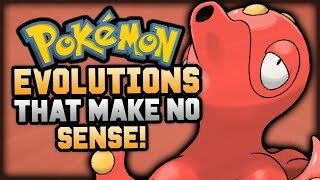 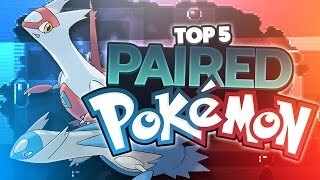 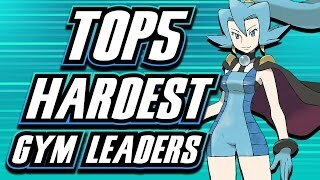 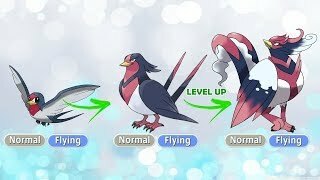 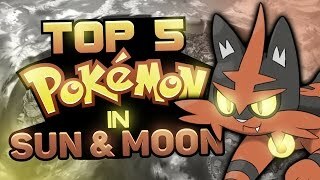 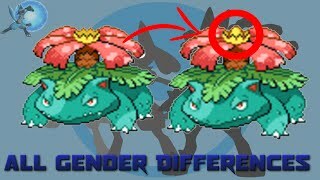 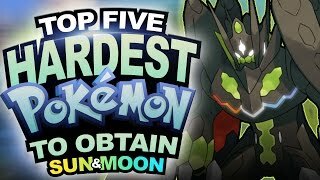 Today we count down the "Top 5 Branched Evolution Lines in Pokémon!" 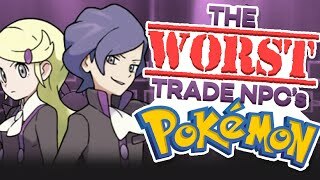 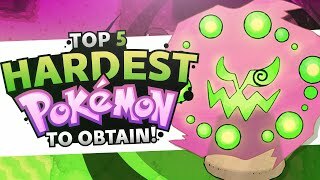 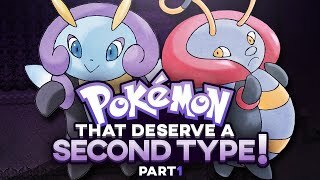 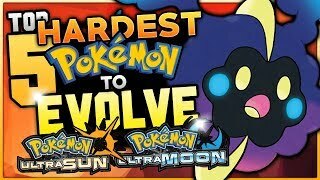 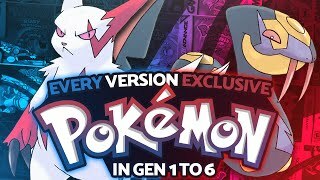 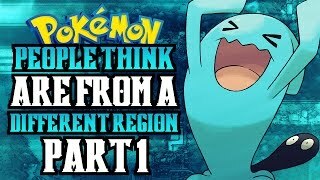 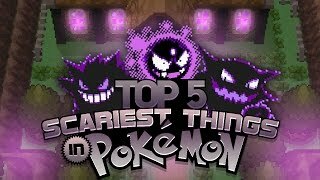 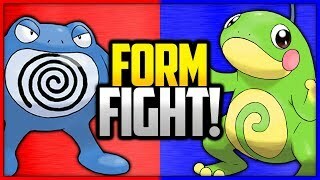 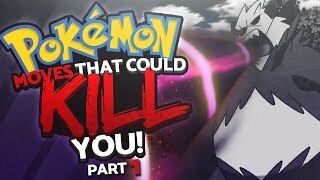 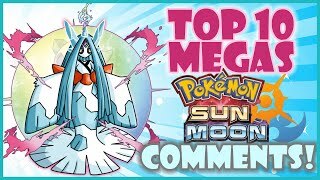 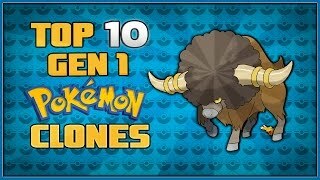 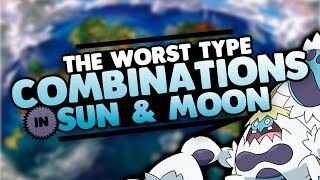 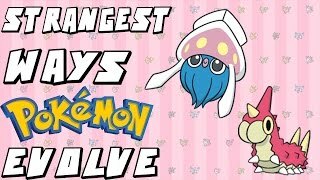 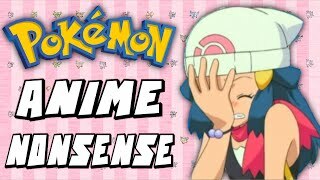 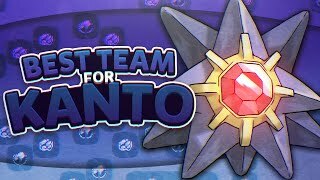 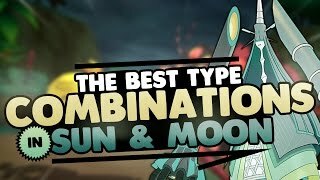 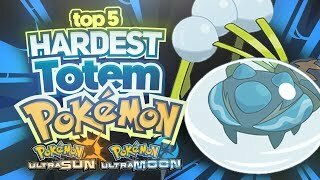 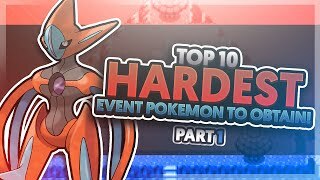 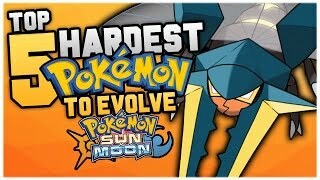 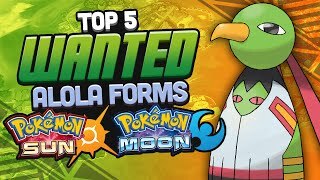 If you enjoy the video, remember likes are appreciated, and if you're new to the channel, make sure you subscribe for more Pokemon content!